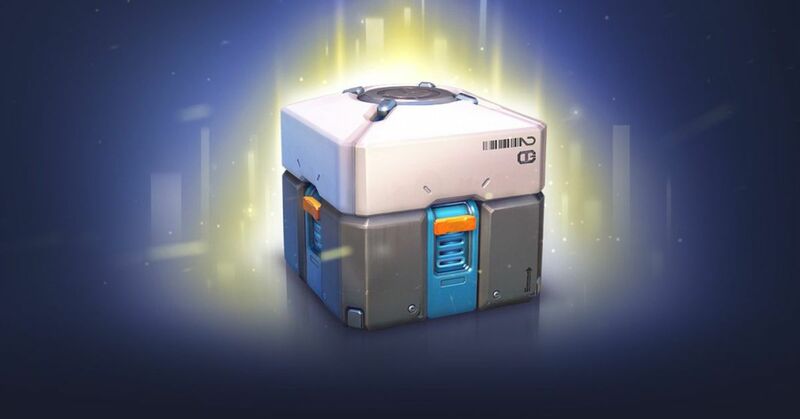 The Federal Trade Commission is planning to hold a public workshop later this year to analyze the video game industry's sale of loot boxes, according to an agency letter obtained by The Verge . The workshop would bring together the video game industry and consumer advocates to discuss issues and possible outreach around the controversial practice. The letter came as a response to a request from Sen. Maggie Hassan (D-NH) last month, which agency agency for update into their investigation into loot boxes. Today's letter, FTC chairman Joe Simons declines to comment on the alleged investigation, but he says that the agency wants open up a public forum on the video game industry's sale of loot boxes in the next few months. A preliminary effort, the move could indicate that the regulatory body wants to gather perspectives from the gaming industry and consumer advocates before pursuing legal action. "We are currently planning a public workshop on loot boxes for later this year as a one non-law enforcement option, ”Simons said. “A workshop could provide a forum for stakeholders representing wide-ranging perspectives, including consumer advocacy organizations, parent groups and industry members. It also could be used when the workshop will take place, but Simons affirms that the FTC will continue to look into the sale of loot boxes. "As the video game industry has evolved rapidly, we have vigilant for potential consumer protection issues," he said. Hassan told The Verge today that she appreciated the FTC's efforts to look into loot boxes and how they affect the well-being of younger players. “A public workshop on loot boxes is a step in the right direction, and I encourage the FTC to continue working with consumer advocates, parents, gamers, and industry members to ensure that meaningful improvements are made to increase transparency and consumer protections around loot boxes. , "She said.